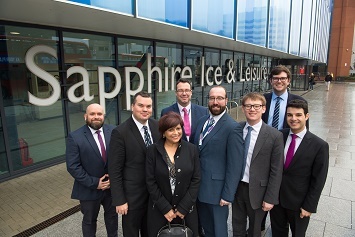 Havering’s Sapphire Ice & Leisure has celebrated its first birthday. 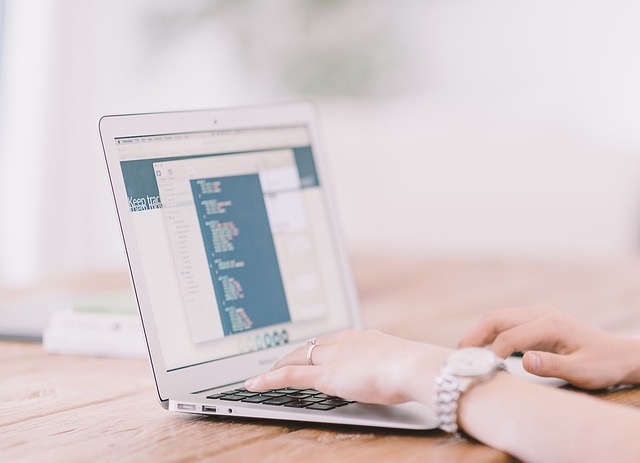 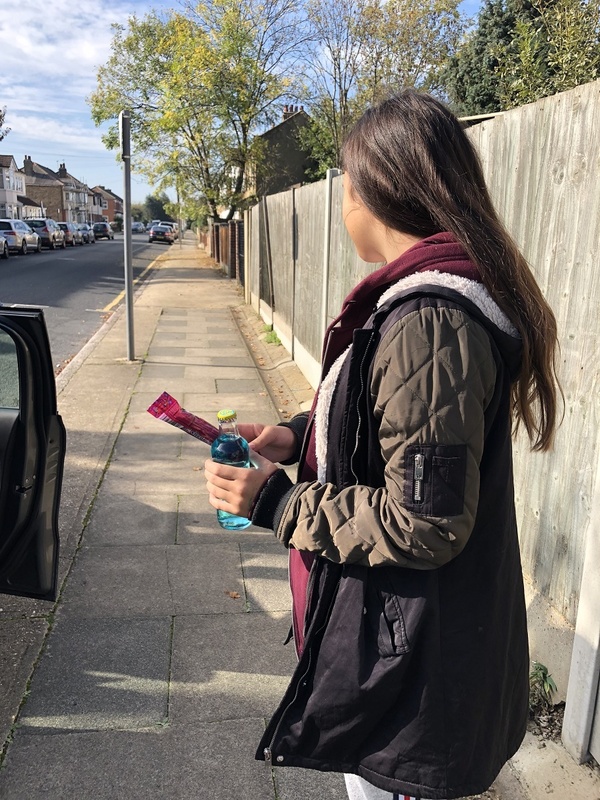 Havering Council’s Trading Standards team is urging residents to take extra care when buying online and to be wary of fake goods as they look for that perfect gift for family and friends. 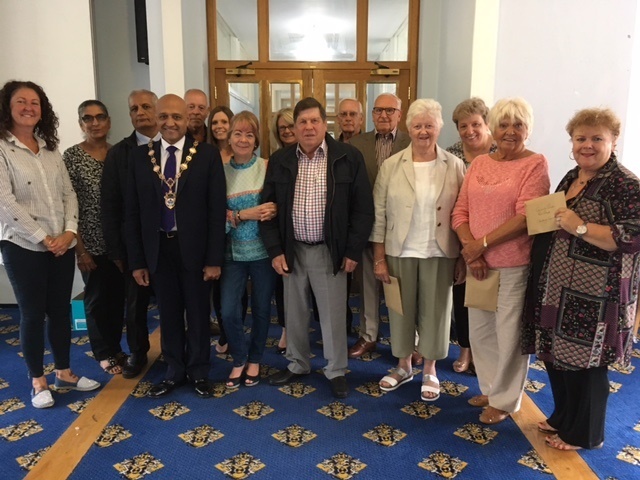 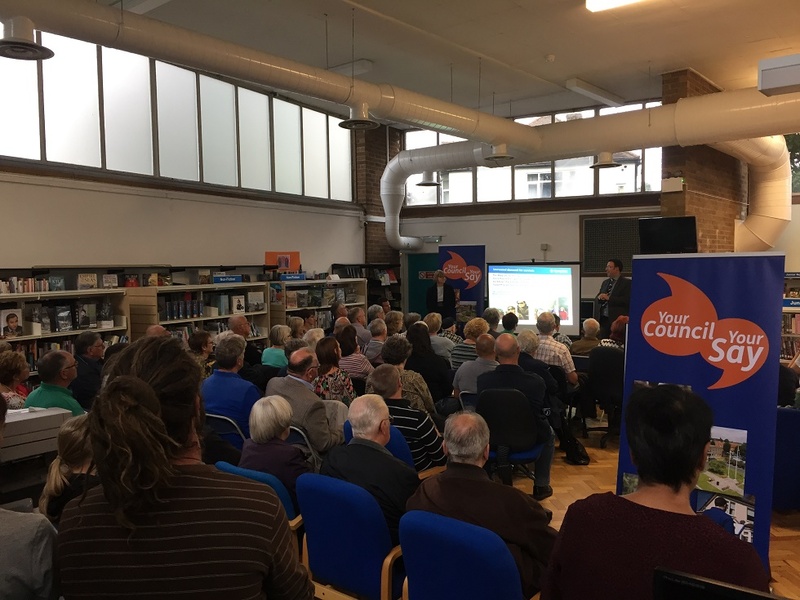 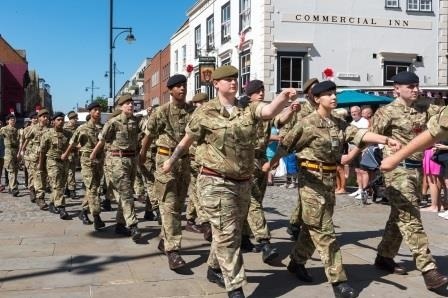 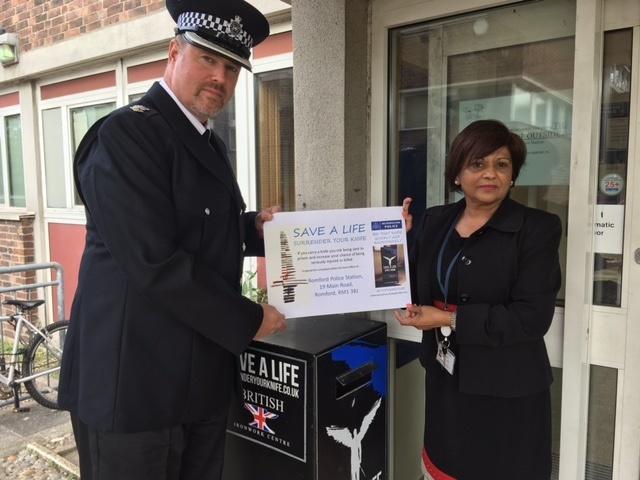 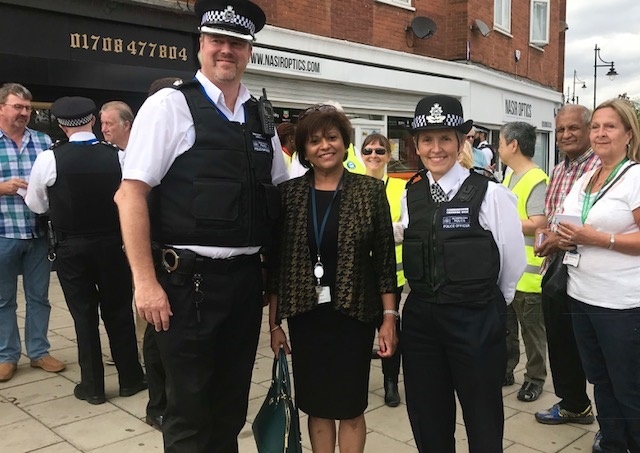 Havering Council has opened its annual community safety pop up shop in Romford. 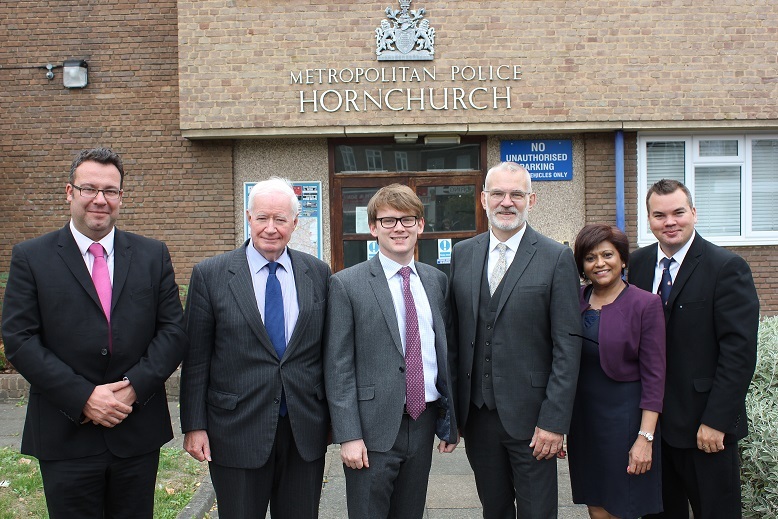 A new pilot scheme to clamp down on shop thefts has been launched in Harold Hill. 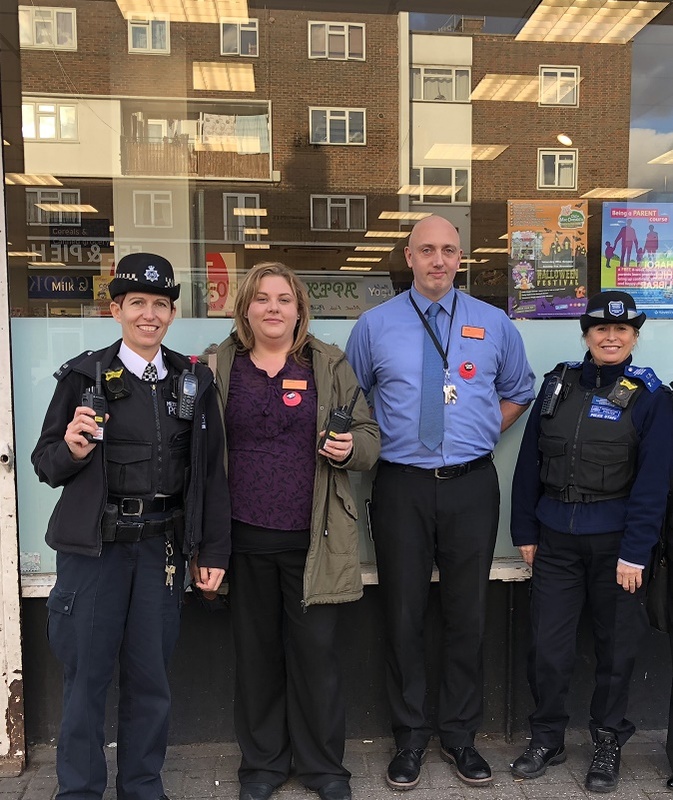 Havering Council’s licensing and trading standards team have been out across the borough to check on whether local retailers are selling age-restricted goods to young people aged under 18.